BANKRUPTCY MAY BE RIGHT FOR YOU if you are being harassed by bill collectors, are unable to pay for your obligations, are overwhelmed by credit card or medical debt, or if your wages are being garnished. 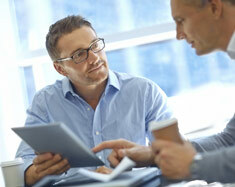 An Ohio bankruptcy lawyer can help make this process move smoothly. 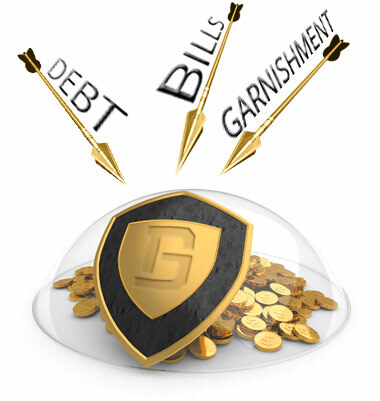 Bankruptcy is a shield that protects your assets from creditors. Filing for bankruptcy protection automatically and immediately stops all creditor harassment. This means no more collection calls or letters. All wage garnishments will stop as soon as your bankruptcy is filed with the court. All discharged debts will be permanently forgiven at the conclusion of your case. Your creditors cannot contact you again regarding the matter, nor can the obligation be held against your credit score. Our bankruptcy attorneys can give you this financial fresh start. THE “FRESH START” BANKRUPTCY is the fastest and easiest form of bankruptcy for an individual. Known officially as chapter 7 bankruptcy, you are able to eliminate your dischargeable debts without making any repayments. If you qualify, your entire case will generally last for only 3-4 months. 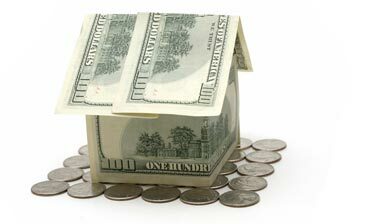 If the value of your assets and property are below values established by law, you will retain your home, car, and other property, while eliminating your debt. 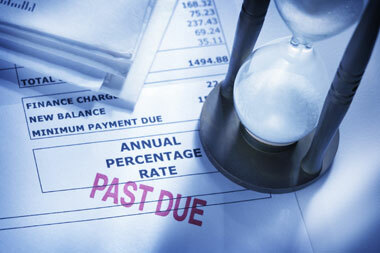 A “REPAYMENT PLAN” BANKRUPTCY is a plan that your creditors must honor once confirmed by the court. This chapter 13 bankruptcy gives you the advantage of having set monthly payments over a set duration. This bankruptcy allows you to make one monthly payment to the court, which will be divided up automatically and paid to your creditors in some cases for pennies on the dollar. 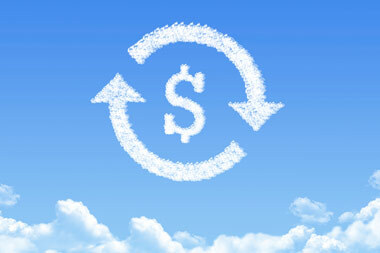 At the end of the repayment term, any unsecured unpaid balances will be discharged. 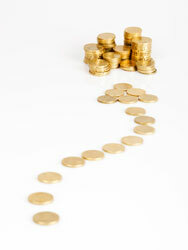 A typical chapter 13 bankruptcy will last from 36-60 months. We will start with a free telephone consultation to ensure that bankruptcy is right for you. When you decide to move forward, we arrange an in-person meeting. This meeting is always with an attorney, not a paralegal or support staff member. 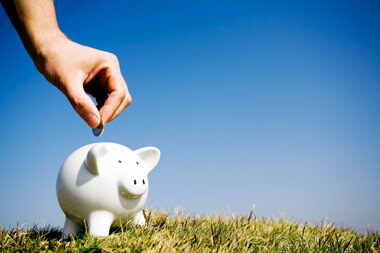 We will help you choose the bankruptcy type that is right for you based on all the information you provide. We will determine what information is needed to properly prepare your case and work as a team together gathering the necessary information. Once we have all information, we will prepare your case. Once your case is prepared, we meet with you one final time. We will review the documents that will be filed with the court and we will help you practice the questions that you will be asked at your hearing. We file your case the same week as your final meeting. You are under bankruptcy protection as soon as you are filed. All creditor activity must stop immediately. Around one month after filing we will attend your only hearing with you. It is very brief, typically lasting for only 5-10 minutes. We will have you completely prepared for this hearing ahead of time. Your official discharge notice will arrive by mail. You can begin to rebuild your credit and your life. LEARN WHY ONE OF OUR AWARD WINNING attorneys is the right choice for your fresh start by calling us now for a free phone consultation. Bankruptcy cases are a little different in every area. 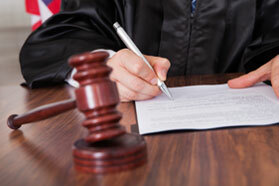 Our experienced bankruptcy attorneys know the ins-and-outs of each individual court. Columbus residents’ petitions are filed in the United States Bankruptcy Court for the Southern District of Ohio. Cincinnati residents’ petitions are filed in the United States Bankruptcy Court for the Southern District of Ohio. Cleveland residents’ petitions are filed in the United States Bankruptcy Court for the Northern District of Ohio. 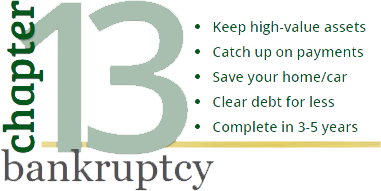 We make bankruptcy easy for you by guiding you through each step. Other law firms may simply take the paperwork you gathered and file it. Our attorneys will help you gather the right information so that nothing is missed. You will be thoroughly prepared you for your bankruptcy hearing.